The video game industry has come a long way in the past few years. There are plenty of sophisticated, 3D games available to gamers these days. 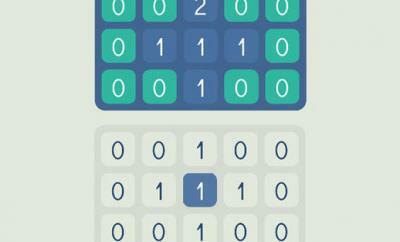 But good old classic games are still fun to play. I have always been a fan of vertical scrolling shooter games. They are easy to pick up and can be quite addictive (depending on the title you pick up). 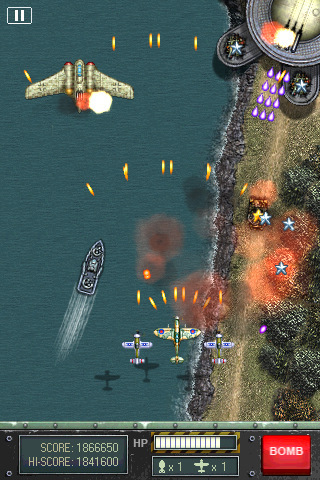 iFighter 1945 is a vertical shooting game that has the graphics and game play to keep you entertained at home and on the road. We have tested plenty of vertical shooter games in the past. Many of them come with awful controls or end too fast. 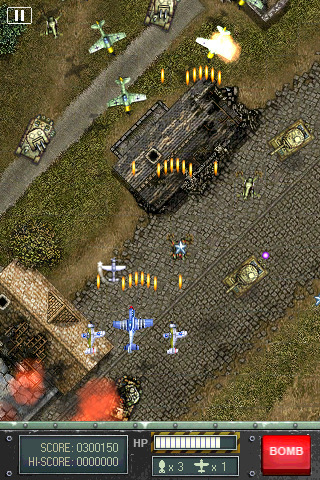 iFighter 1945 is one of the most versatile titles in this category. It offers players 4 control modes. For those of you familiar with vertical shooter games, the game play should not be a surprise. iFighter 1945’s graphics are nice to look at. 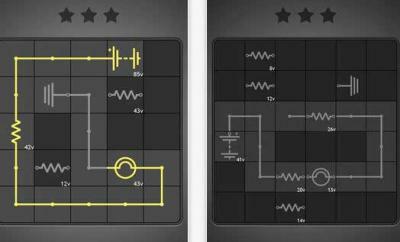 It ships with 8 challenging levels (the last level is so tough to finish). I don’t know about you but I find crushing bosses more interesting than playing with smaller enemies. 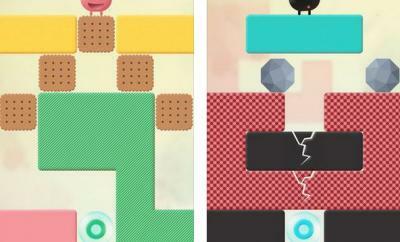 The game does have 3 difficulty levels just in case you find the game too challenging or not challenging enough. Players can choose from 5 fighters to keep things interesting. 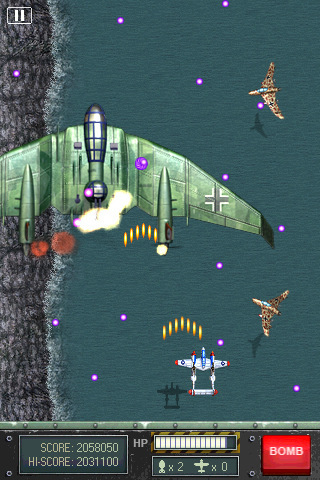 iFighter 1945 is one of the more entertaining vertical shooter games we have tried. It has decent graphics and is easy to pick up. Finishing the last levels could take a bit of effort though.